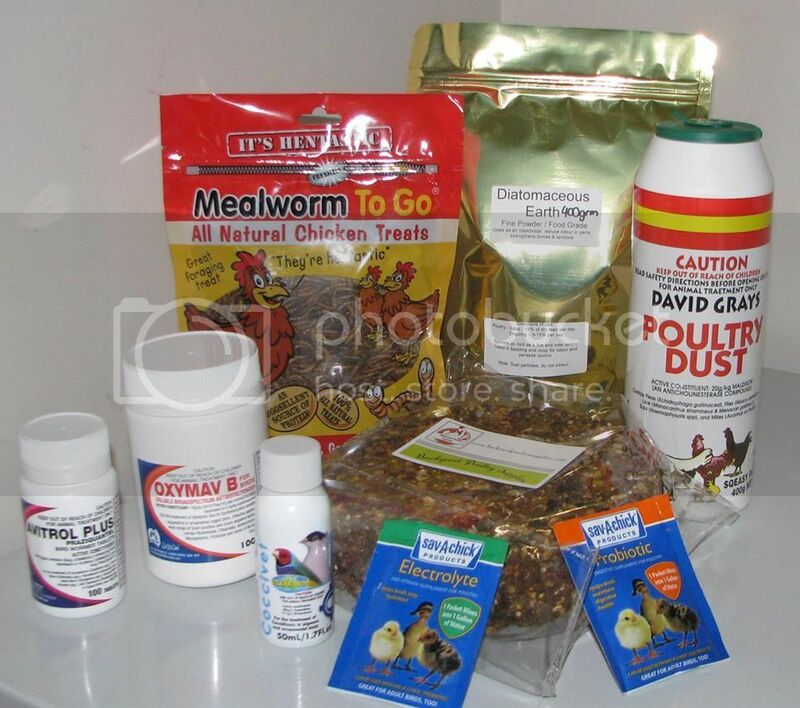 Backyard Poultry Supplies is new a online store for your poultry health and well being. Located near Warrnambool, Southwest Coast Victoria. Post Australia wide and also have pickup by appointment. We accept Paypal or Direct debit. WIN a poultry care package from Backyard Poultry Supplies valued over $100, package will be posted to the winning participant. Drawn 26th Aug 2015. "Share" this promotion with our poultry keepers, friends and family.